Buy today and receive FREE* shipping on orders over $75! 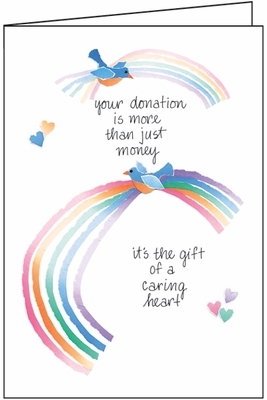 Sending thank you cards for donations? 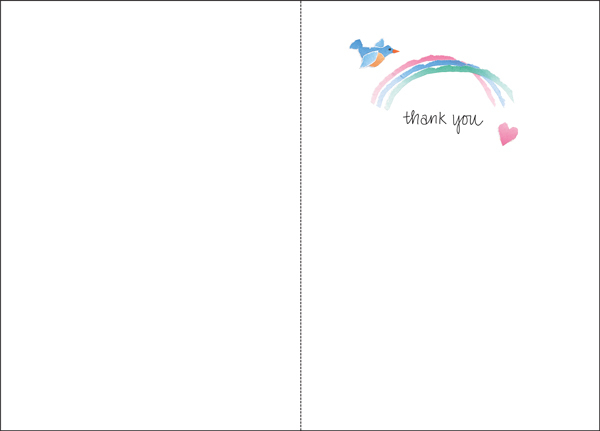 These lovely thank you cards offer a heartfelt message and a picturesque design. Thank your donors for their generous support with a fantastic thank you card. Order yours today and save over retail prices.